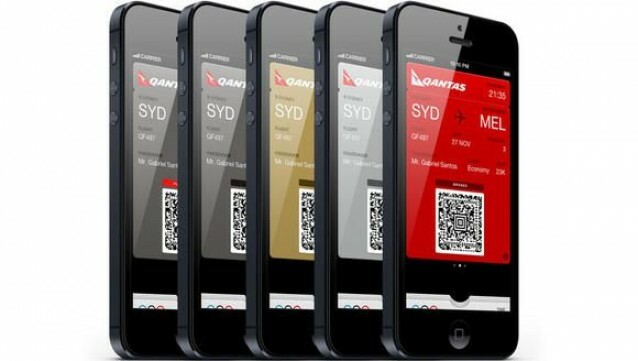 Australian airline Qantas has announced its support for Apple’s Passbook service, allowing users to checkin using digital boarding passes on their iPhones. Boarding passes will be color-coded to match the frequent flyer status of the passenger, TechRadar reports. To activate Passbook functionality and get their digital boarding pass, Qantas passengers must simply checkin using their iPhone as they normally would, then tap the ‘Add to Passbook’ button. Initially, Passbook boarding passes won’t be live updating, which means if Qantas changes your flight time or your terminal, the ticket on your iPhone won’t reflect that. However, the airline says that it hopes to add this functionality by January 2013. Qantas isn’t the first airline to announce Passbook support for boarding passes in Australia; Virgin Australia announced it would support the service shortly after it made its debut in iOS 6. However, it is one of a small number of Australian companies that has embraced Apple’s feature.